The Distance Education and Elearning Laboratory (LE@D) is a R&D unit devoted to interdisciplinary and multidisciplinary research in the area of Social Sciences, namely in Education, integrating researchers from several fields. 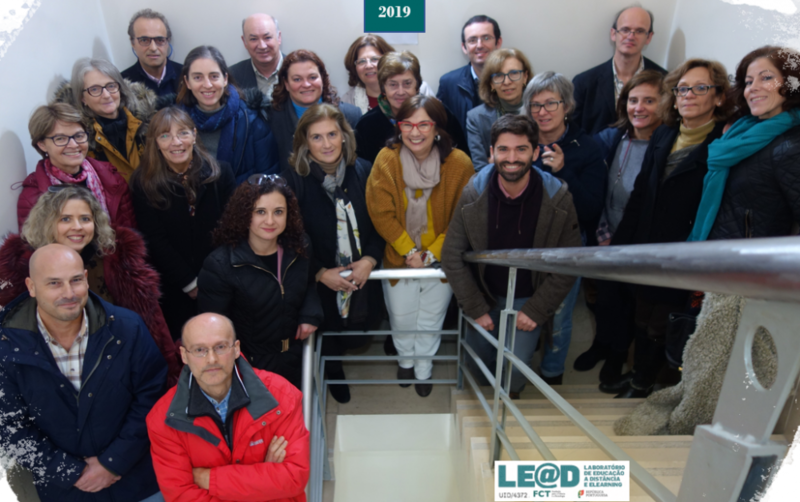 The unit assumes the leadership of research in those domains, developing innovative and strategic projects and contributing to the debate and reflection on Open and Distance Education and Elearning, namely in the two following research axes: 1. Open and Distance Education and Elearning (models, trends, and impacts in the networked society); 2. Cyberculture and Networked Society (social, cultural and educational dimensions).